Good dental hygiene is important for your overall health. Make sure to maintain a healthy mouth by getting regular dental care. When it comes to providing exceptional oral care services, turn to the professional dentists of Spring Hill Family Dental Health Center in Weeki Wachee, FL. The success of our dental practice has been founded on the principles of honesty, quality care, and customer satisfaction. 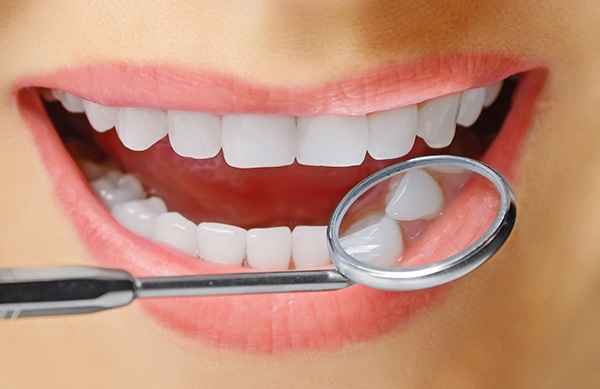 We guarantee that our services will lead you to oral wellness.